Aircraft parachutes are a mature technology that, statistical arguments aside, undeniably save lives. It didn’t take long for the Cirrus SR22 that made headlines around the world when it descended under its own parachute into a Blue Mountains front yard to become old news. Two days later another Cirrus, with three on board, did the same thing in China, and three weeks later two people walked away from a Cirrus parachute deployment near Boston in the north-eastern US. The Cirrus parachute deployment over Lawson, NSW happened after a spiral dive or spin that witnesses say continued for at least six rotations before the pilot pulled the chute handle. That action unquestionably saved the three men on board. 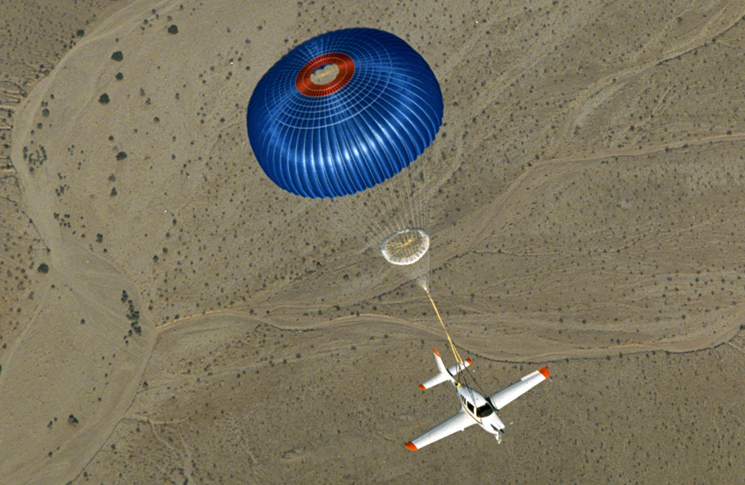 Cirrus is the only general aviation aircraft maker to include a ballistic parachute as standard equipment, but at least three US companies, BRS, Magnum, and Second Chantz, also make aircraft ballistic recovery parachutes. Like ejection seat maker Martin-Baker, BRS has a counter on its website. As of August 2014 it showed 312 lives saved. 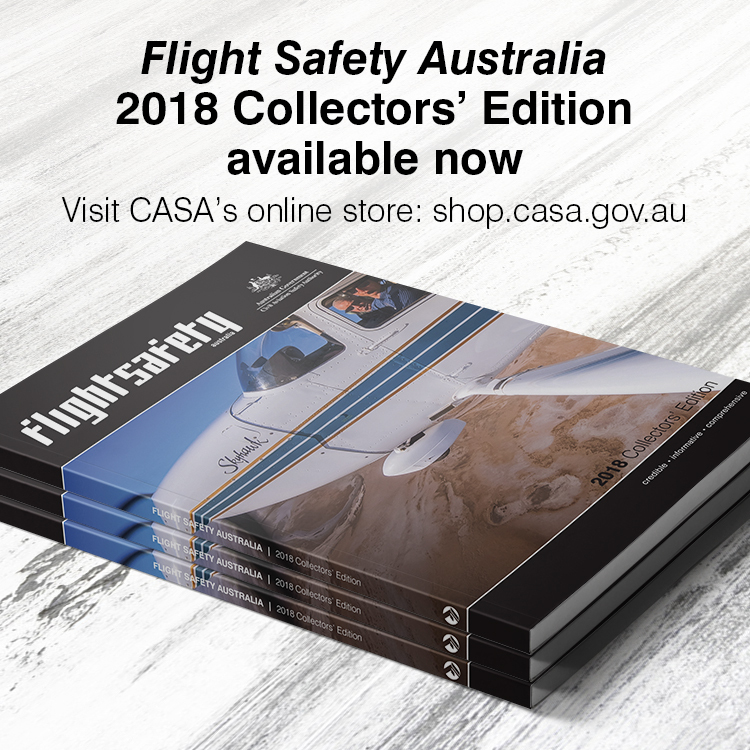 BRS Australia’s Bryn Lockie says at least 20 lives have been saved in Australia by the ballistic parachutes on GA, LSA, experimental and recreational aircraft. There are about 500 BRS parachutes on Australian aircraft, and, worldwide, about one in every 125 BRS parachutes is used in earnest. As well as the Cirrus SR20 and SR22, BRS makes approved parachute kits for the Cessna 172 and 182. A kit for the larger Cessna 206 is in the certification process, Lockie says. For non-certified recreational and experimental aircraft BRS offers about 300 different installations and can help develop custom installations for other types. As with any modification that is not an existing factory option, new LSA aircraft installations require the approval of the manufacturer. BRS parachutes cost between $A6000 and $A22,000, and are available for aircraft weighing between 272 kg and 1633 kg. The parachutes themselves weigh from 9 kg for the smallest recreational aircraft system to 38kg, with a typical non-certified aircraft system weighing about 13kg. Service life depends on certification standard. Sport aircraft systems have a 25-year life, with repacking required every six years and rocket replacement after 12 years. Certified systems have a 20-year life, with line cutter replacement required after five years, and repacking and rocket replacement after 10 years. BRS says its parachutes can be lifesavers in situations including: mid-air collision, structural failure, loss of control, stall/spin on approach, engine failure over hostile terrain and pilot incapacitation. However, it lists several other scenarios where using the parachute is not the best choice. These have a central theme: if the aircraft can still be controlled, continue flying it to a safe landing. ‘Out of fuel, with landing areas within reach If a landing area is available and the aircraft is controllable it should be flown to a normal landing. There is undeniably a certain scepticism in some sectors of aviation about the usefulness and appropriateness of whole-of-aircraft parachutes. This is not new. About 100 years ago there was similar resistance to providing personal parachutes for aeroplane pilots in World War I. While it is correct (and a useful personal yardstick) to say, ‘a superior pilot uses superior judgment to avoid getting into situations that require superior skill’, it is also a fact that safety has two components—avoidance and mitigation. Speaking at the 2012 Sun’n’Fun fly-in, BRS founder, Boris Popov, said that those who objected to aircraft parachutes did not have to use them. He followed up with a punch line born of exasperation: ‘We sometimes joke about putting a credit card slider in the handle’. Ballistic parachute systems are a lifesaver for aircraft occupants but a potential hazard for maintainers and rescuers (if the chute has not deployed in a crash). Like ejection seats on military aircraft, the parachute deployment rocket fires with tremendous, and potentially fatal, speed and force. Only B1- licensed aircraft maintenance engineers who have successfully completed an acceptable training course or have completed a period of relevant experience on the system can undertake any inspection, removal, repair or other maintenance of ballistic parachute equipment. See CAO 100.5 for more.